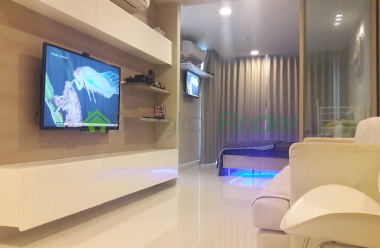 Nice Studio for Sale 7th floor unit in an an 8 floor condo complex Soi 5 Sukhumvit Nana near Ploenchit and is 3 years oldFeatures a gym, swimming pool, BBQ area, underground carparking, and 24 hour security39sq fully furnished including 2x air conditioners 2x LED Tvs, washing machine, LED underbed lighting. 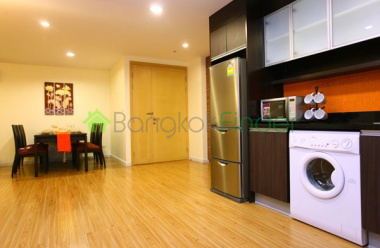 king sized bed; everything you need for comfortable living. 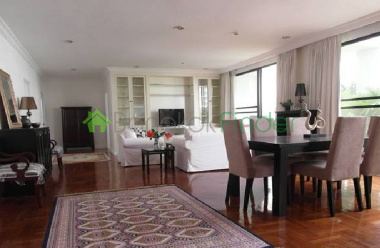 Condo for rent 4 bedrooms Ruamrudee A spectacular luxury condo for rent finished and furnished to the highest international standards and an absolute dream to accommodate a growing family. 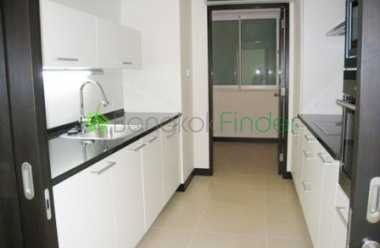 Condo for rent Langsuan 2 bedrooms A fine modern condo for rent in a great and dynamic prestigious residential area with great security and a comfortable choice of amenities nearby to suit the contemporary lifestyle of this neighbourhood and your home. 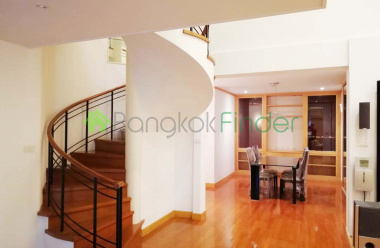 2 bedrooms 185 sqm Ruamrudee Bangkok condo A very elegant, restful home, a beautifully designed condo finished and furnished with exquisite taste to compliment the airy, light and breezy ambience this home enjoys in one of Bangkok's most desirable residential neighbourhoods. 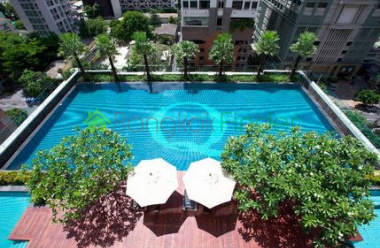 1 bedroom 65 sqm Ruamrudee Bangkok condo This is a fantastic deal in a very desirable neighbourhood and in a well maintained Grade A building. 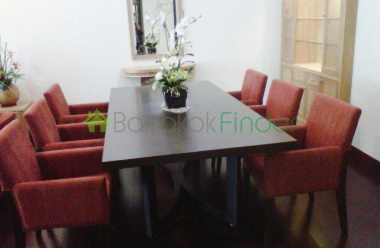 2 bedrooms 200 sqm Ploenchit Bangkok condos This a top class, spacious luxury condo with two large bedrooms and a third that can be used as a bedroom or study or office, and the combined floor space offered here is a huge 200 square metres, all beautifully designed, finished, decorated and furnished in keeping with the mood of the residence. 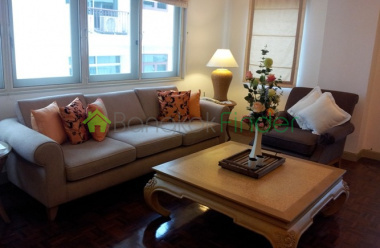 2 bedrooms 129 sqm Langsuan Bangkok condos In a very desirable neighbourhood, famous for its exclusivity and quiet residential ambience, here you have peace and quiet, safety and security and easy access to embassies, the CBD, schools and hospitals. 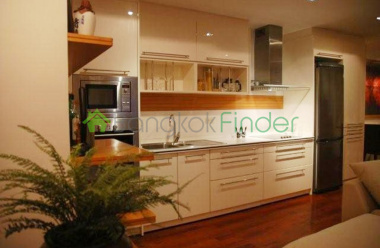 Lang Suan has wonderful high class amenities and enjoys easy access to the rest of the city via the Rajadamri or Chidlom BTS stations.